Virtus.pro receives invite to ESL One Birmingham 2019 series to be held 28 May - 2 June. Arena Birmingham will host the final stage of the tournament with a prize pool of $300 000. 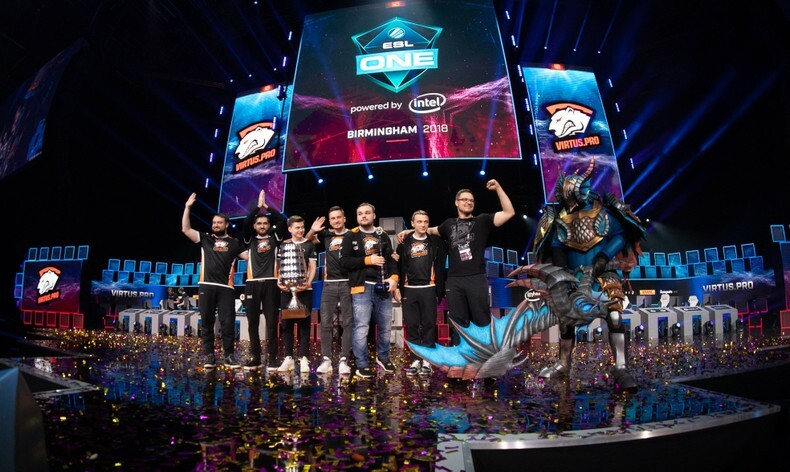 Virtus.pro is the champion of ESL One Birmingham 2018 series, and the holder of three ESL trophies: ESL One Hamburg, Katowice, and Birmingham.